I love a good project that will keep my kids busy for a while, let them use their imaginations and be positive for them developmentally. They love new things to play with. 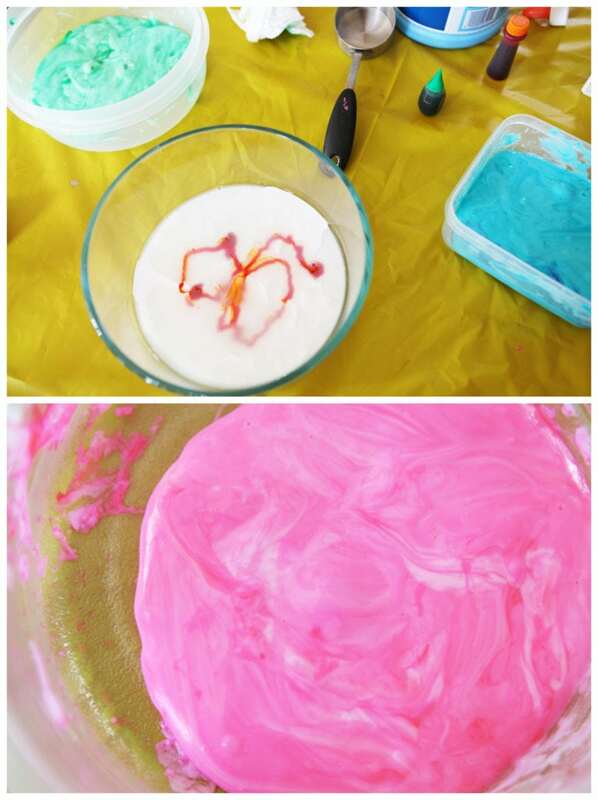 With that in mind I decided to create slime for them one afternoon – not only as a way to keep them busy but also as a way to provide sensory stimulation and allow developmental sensory play. 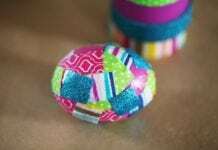 My favorite thing about this slime though is that it is the easiest and best slime recipe for kids of all ages. 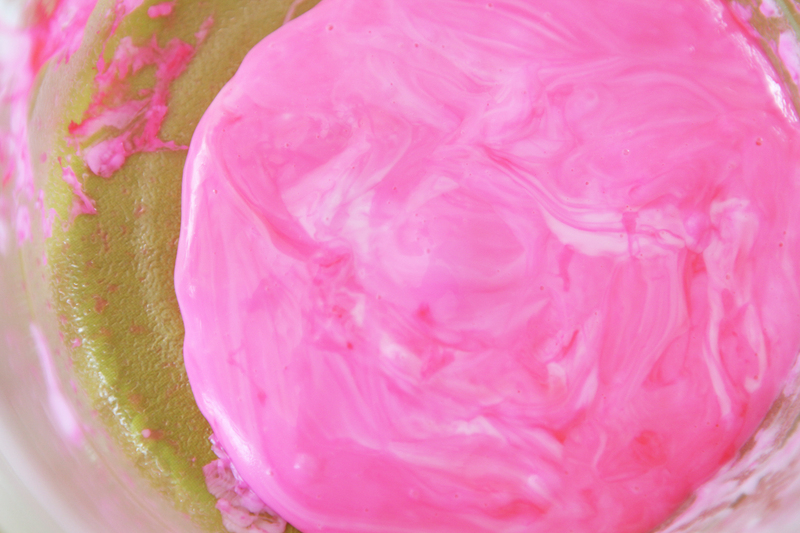 From young kids like mine to tweens and even teens, this slime recipe will make them all happy. One bottle of glue per color. Liquid Starch. This was kind of hard to find. We used this one. 1. Mix together a 4 oz. 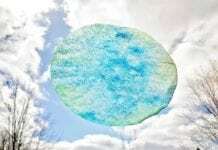 bottle of glue, ¼ cup of liquid starch and several drops of your food coloring. 2. Use your hands to mix it all together and blend. The glue will soak up more starch as you go so it may seem like you have too much at first, but the longer it sits, the more it soaks it up. 3. Once it is all mixed, let it sit for about 10 minutes before playing with it. It will be very sticky in the beginning and letting it sit allows everything to gel just a bit more. My daughter hates stickiness on her hands so I let our slime sit for about 20 minutes. Making all these colors of slime only took about 20 minutes. If you make one color it will take less than five minutes to mix everything together. 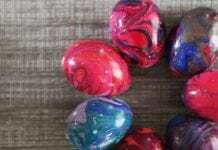 Store the slime in plastic baggies or plastic containers if you want to keep it for a long time. The first day I made these my kids played with them for about an hour and then another hour the next day. It was a great, quiet time activity and something they could do with me or alone. I hope your’s enjoy it as much as mine did! Click here to see how you can use your slime to make slime planets!